WELCOME TO YOUR HOME SWEET HOME! 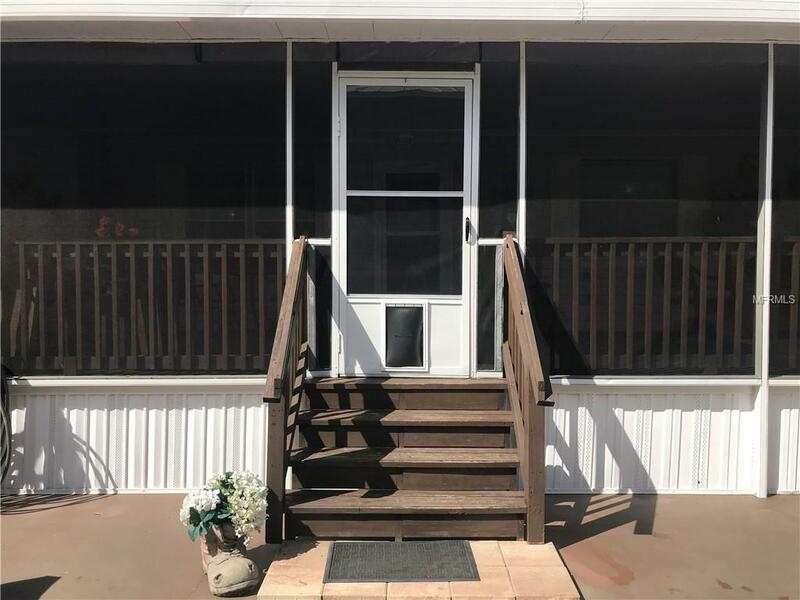 Fall in love with this beautifully updated four bedroom, two bathroom home on half an acre located in the county! You will adore the open concept and easy flow of the home. The guest bedrooms are spacious and are complete with their own sparkling spa-like bathroom! The kitchen includes trendy, bright cabinets, stainless steel appliances, soft close drawers, farm sink, island and large pantry. The master bedroom is spacious and the master bathroom features a garden tub, double sinks and a separate shower room. 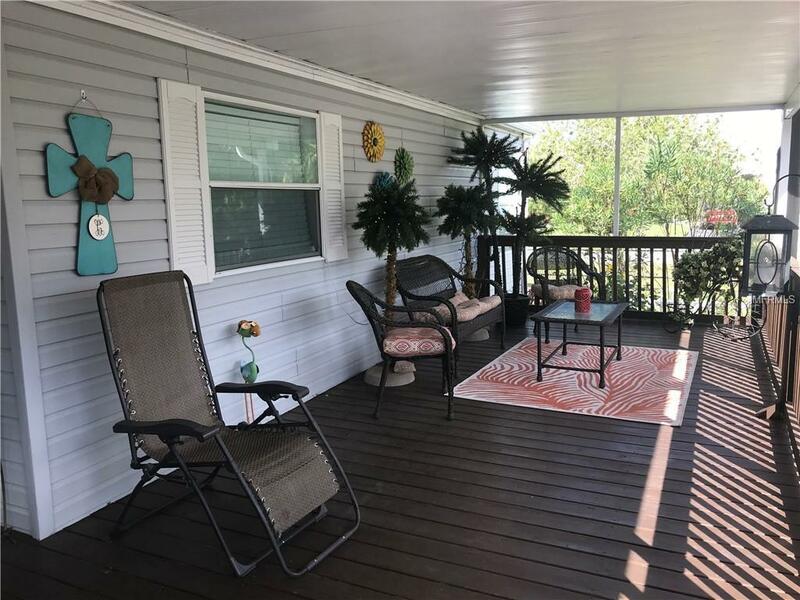 Other interior features include an indoor laundry room, custom cabinetry through the entire home, smart security system, scratch-less wood flooring, huge living/family room, and a dining room right off of the kitchen. 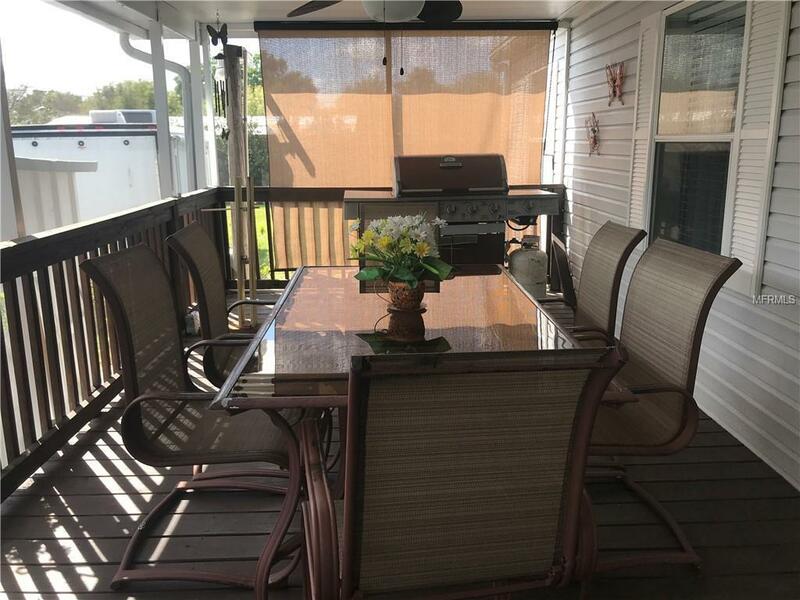 There is a lovely screened-in front porch/patio with wood flooring perfect for entertaining on beautiful Florida evenings! The exterior of the home is just as amazing as the inside. Park any kind of vehicle under your 25x50 pole barn! 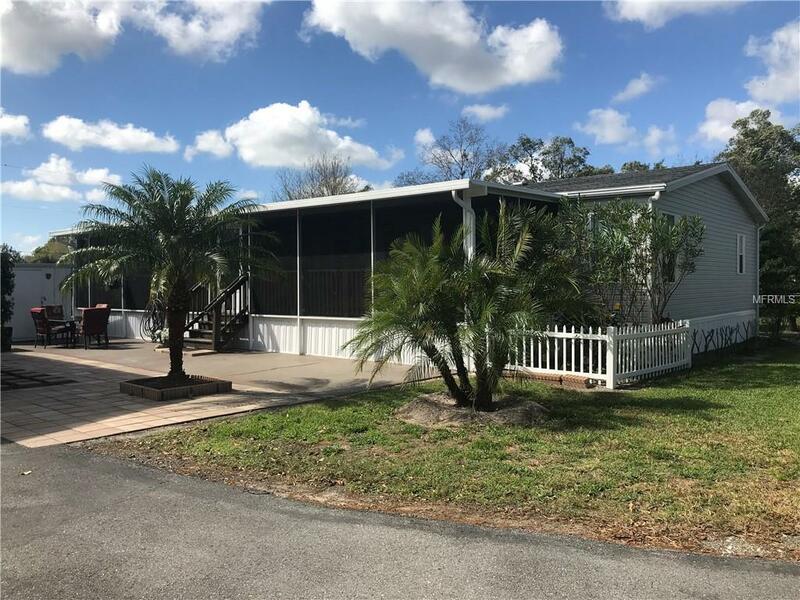 There are 2 RV hookups, 2 sheds with 50 amp breaker box, a rear privacy fence, chain link fence on the sides and front of the property, and a paved patio! There are so many more extras that this property has to offer. This home is truly a delight and the owners have maintained this home meticulously! This is deal of a lifetime and won't last long on the market! Book your private tour today! Listing provided courtesy of The Williamson Group Realty, I.